iPhone’s are no longer just for adults, more and more children have become part owners in their parent’s phones. The Bursty Balloon is quickly becoming a favourite due to its fun rate and its affordability. 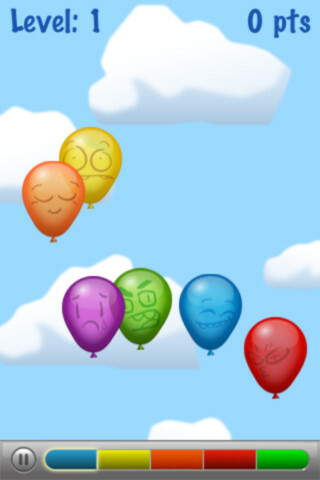 The Bursty balloon game is an amusing and enjoyable iPhone game available for ages four and above. 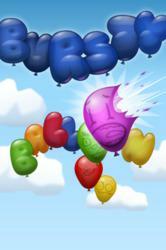 The Bursty balloon game is an amusing and enjoyable iPhone game available for ages four and above. This game is extremely engaging for the whole family and it is available for only 99 cents on iTunes. History shows that kids like toys and games, they like activity and they like to be entertained. Games and toys are important to any kids development. They allow children to connect with their peers and their world. Psychologists have used them to help understand children for many years. Past toys include animals and dolls, while future toys include electronics like the iPhone and the games developed for it. Therefore a lot of games on the iPhone are directed to kids. Before developing these games, companies keep in mind what toys and games kids like to play, to the advantage of many parents. Knowing this makes it easy to see the similarities between games children used to play and the games available for iPhones. Grocery shopping, road trips, and vacations all include car trips and waiting in lines; both equal antsy children and parents on their last nerve. Every parent knows how difficult it can be to keep a young child entertained for long periods of time, the Bursty game is made to help those parents. Bursty and games like it not only keep kids occupied but they also give kids stories and experiences to talk about with friends in the future, children love to share stories with their peers. Playing these games with others provides an opportunity to bond with friends, family, and new people. The Bursty game is also extremely affordable. The prices for iPhone games can be as high as $30 and even higher. 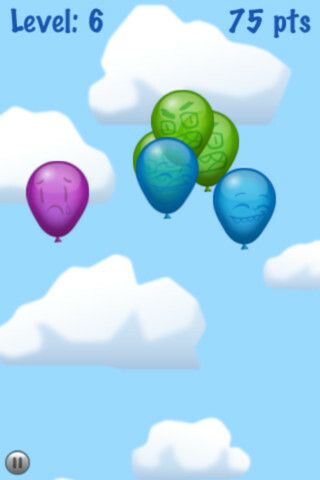 The Bursty balloon game is only 99 cents, making it one of the most affordable games on iTunes. Affordability makes it an easy and inexpensive way for parents to keep their kids occupied and amused. Yellow Fox Studios is a Calgary based iPhone app development and website design agency. We build everything from mobile web, mobile native applications and web applications. Yellow Fox Studios will work with you to bring your next mobile application to market. Our team of mobile experts will help you to create and design your mobile solutions.